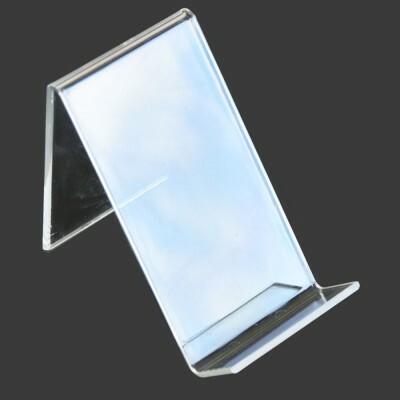 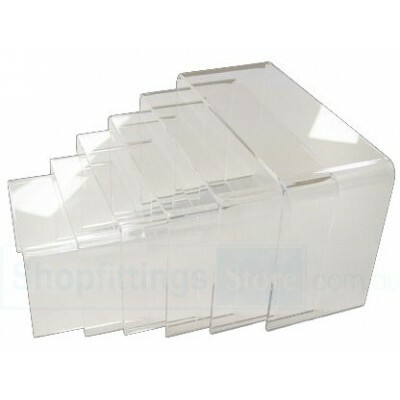 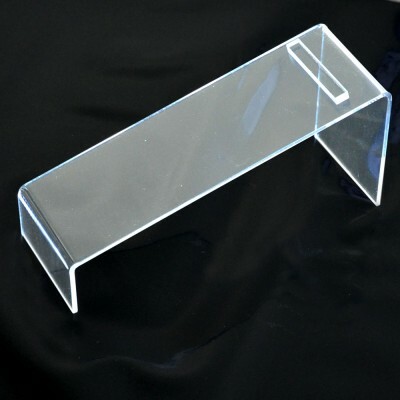 Acrylic riser sets offer an attractive way to place merchandise around your store. 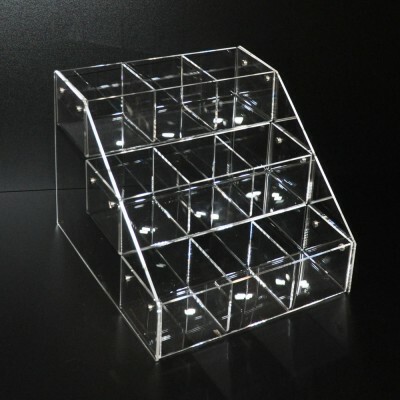 The various types of retail displays make it easy to create an eye-catching display on any counter, table, desk, and more! 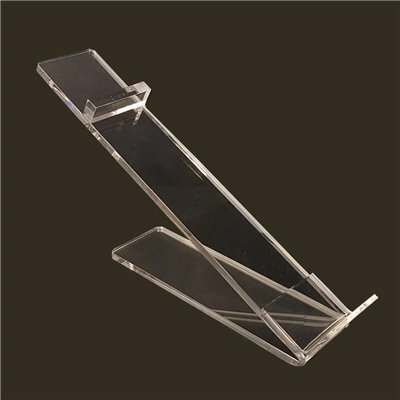 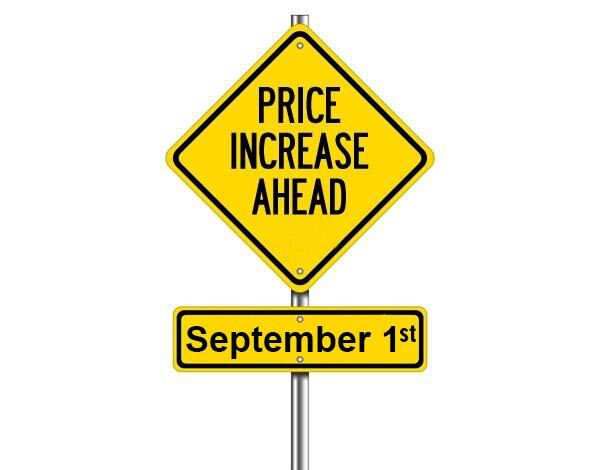 These plastic shelf risers help to raise attention towards items, and therefore are popular with a number of different locations. 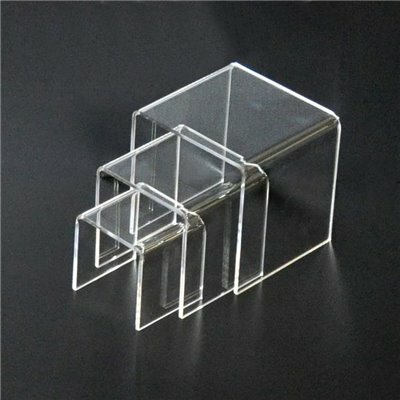 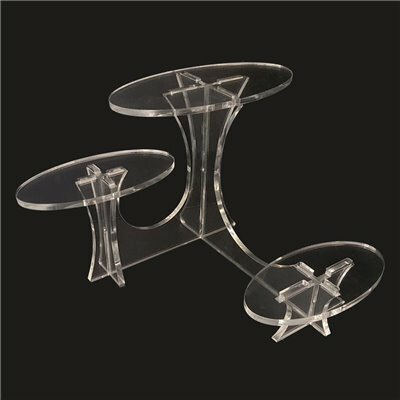 These acrylic riser sets can be found in retail stores, jewelry shops, bakeries, museums, hotels, casinos, exhibition halls, art galleries, cafes, and more as a stylish way of placing goods for potential customers to see.